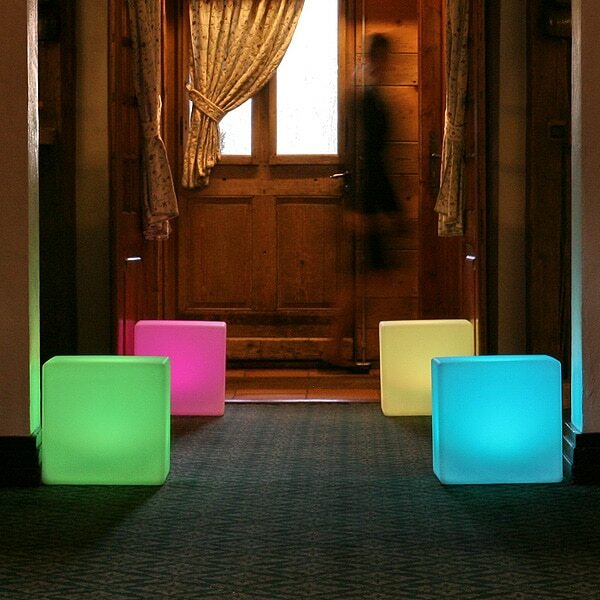 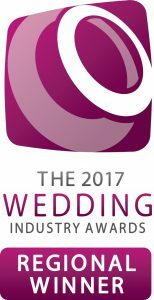 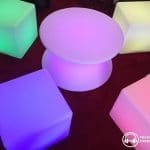 Hire our funky light up LED furniture for your event or wedding. 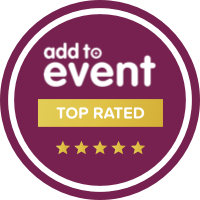 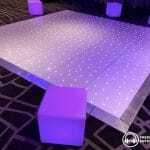 Create a VIP area for your hired function room or even just dot them about. 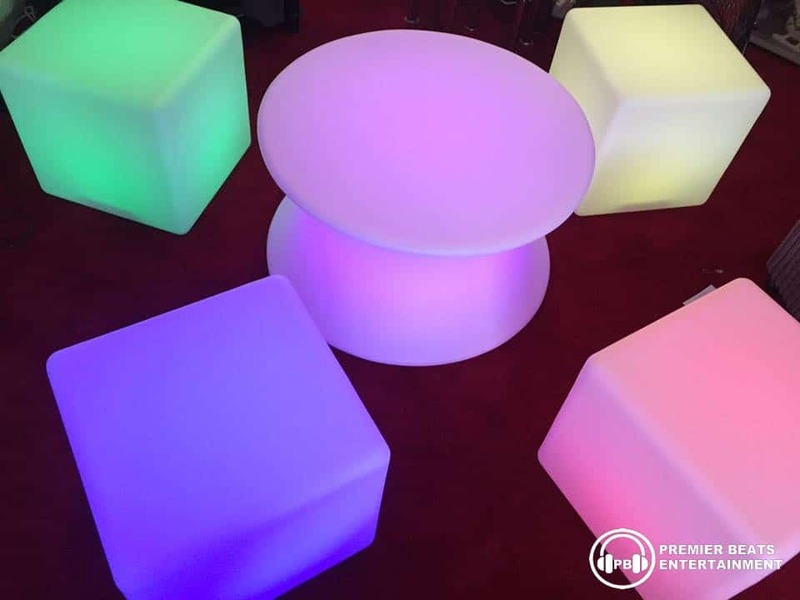 Our LED furniture can also be placed outside which look great in the dark, glowing away in any colour you choose or even fade through multiple colours throughout the whole night. 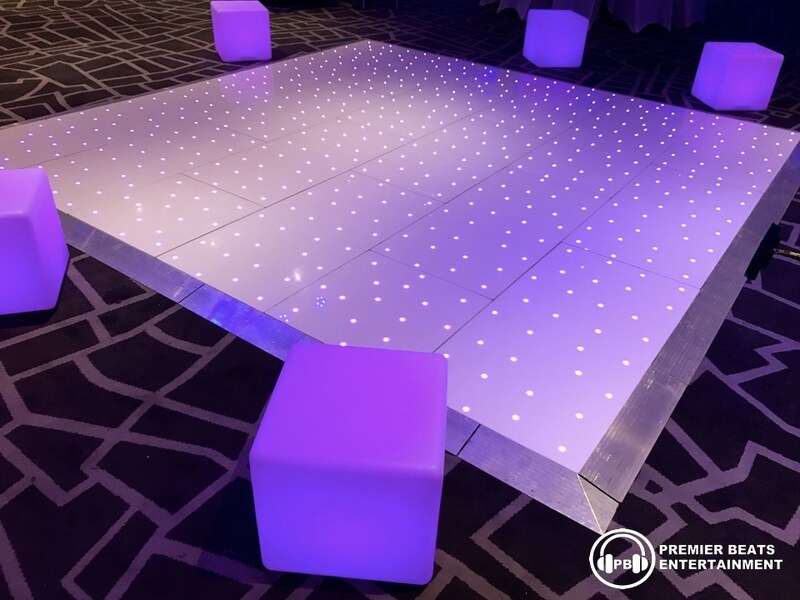 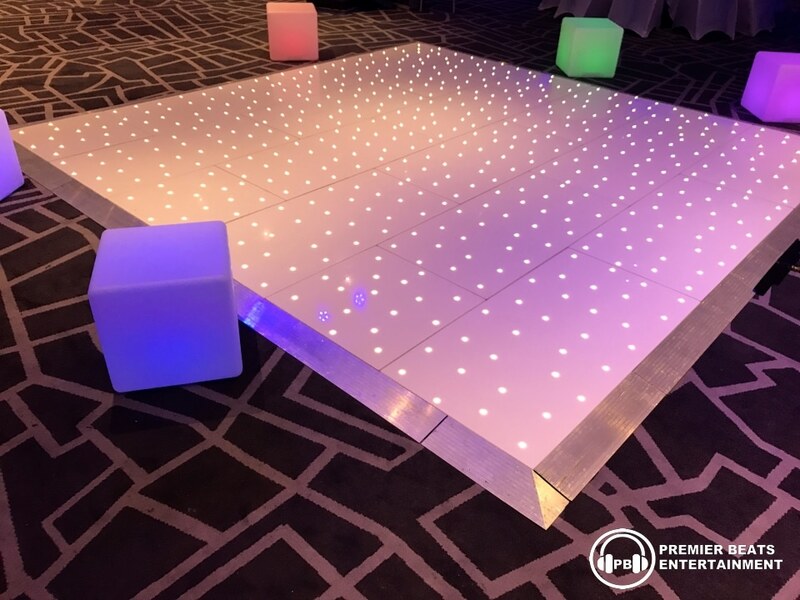 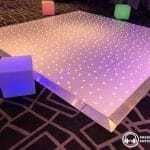 If your hiring our starlit dance floor, our LED furniture looks great next to it.